It’s safe to say that June was a red-letter month at the movies. Wonder Woman exceeded expectations, quickly becoming the runaway hit of the summer and the highest-grossing DCEU release domestically, while other franchise entries like The Mummy — the intended launchpad for Universal’s monster-filled Dark Universe — and even Transformers: The Last Knight — also intended as a launching pad for a new era of the franchise — vastly underperformed in North America. Thankfully, smaller, critically acclaimed releases like It Comes at Night, The Beguiled, and The Big Sick filled the void, presenting startlingly original tales that reinvigorated the summer movie season ahead of the next batch of blockbusters. So let’s take a look at the some of the most notable releases hitting theaters this month. Although it is the sixth Spider-Man film to hit theaters in 15 years, Spider-Man: Homecoming is far more than just another big-screen interpretation of the friendly neighborhood webslinger. Director Jon Watts (Cop Car) brings Tom Holland’s Peter Parker from Captain America: Civil War into his own fully realized corner of the Marvel Cinematic Universe, including a supporting role for Robert Downey Jr. 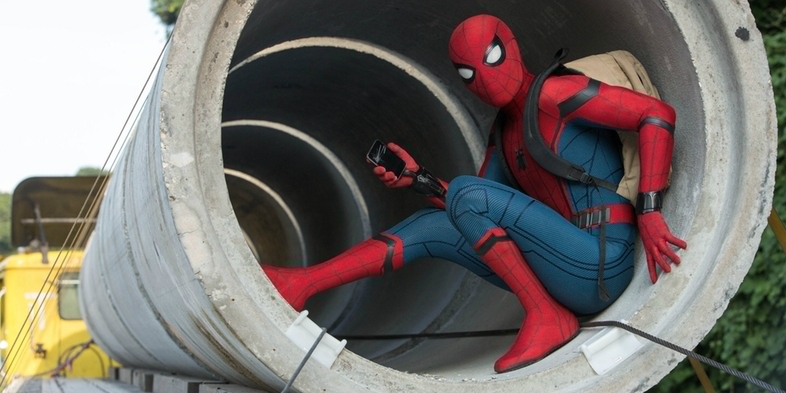 The film sees Spidey go head-to-head with The Vulture (Michael Keaton), all the while balancing his high school life and trying to earn a spot alongside Tony Stark (Downey) and the Avengers. Considering the divisive reception to Sony’s The Amazing Spider-Man 2, the studio needs this one to land if they hope to get their planned spinoffs underway. With Marvel Studios involved, we’re betting they can sleep soundly. A24 may not be known for generating Hollywood’s most extravagant films, but the production and distribution house certainly is responsible for some of the most acclaimed and interesting films to come around in recent years, with Oscar winners like Room, Moonlight, and Ex Machina among its filmography. 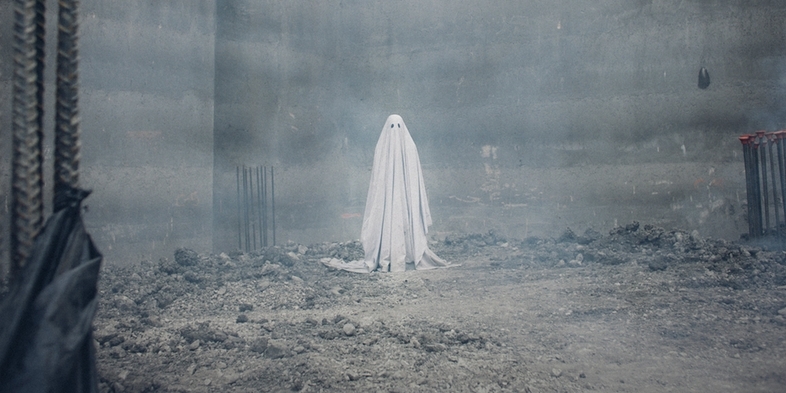 A Ghost Story could easily end up in the same league. Casey Affleck and Rooney Mara headline this romantic drama from director David Lowery, who most recently re-imagined Disney’s Pete’s Dragon. The film — which is playing in limited release this month — deals with some heady themes, such as love and loss, and it has gained overwhelming praise since its premiere at the Sundance Film Festival. So it may be one to seek out. 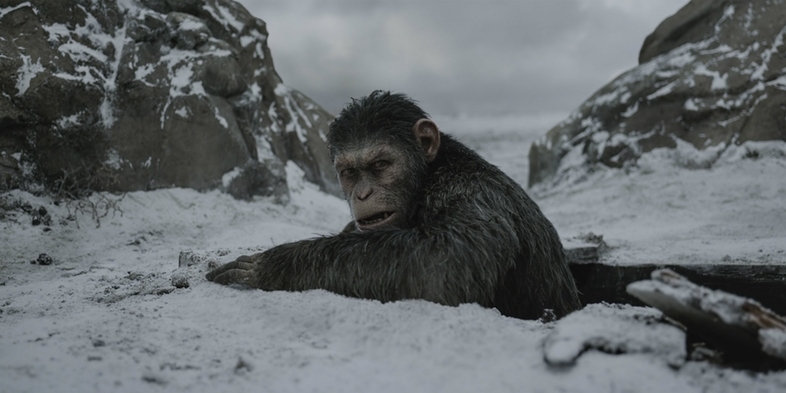 Audiences and critics alike were taken by surprise when Rise of the Planet of the Apes redeemed the long-running sci-fi franchise in 2011, which had previously taken a hit from Tim Burton’s lackluster reboot a decade earlier. By going back to the beginning and with Andy Serkis’s genius motion-capture work in the lead, Rise created a visionary new approach to the classic franchise. 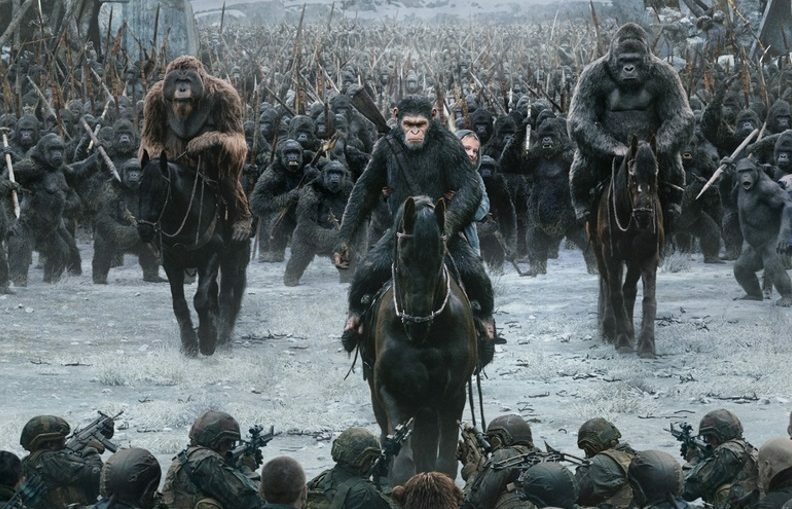 However, 2014 release Dawn of the Planet of the Apes managed to be the rare sequel to improve upon its predecessor, creating more thrilling action and suspense and an even more character-driven tale of the emerging battle between apes and humanity. That film’s director, Matt Reeves, is back for War for the Planet of the Apes, and the film is already being hailed as a modern masterpiece.